Together with NewBeTV and 360films. Script is crafted and production test phase. Together with friend and compagnon Danny Hessing. The concept for the first season stands. Now on the hunt for a production company. Shot in Sao Paolo in Portuguese. 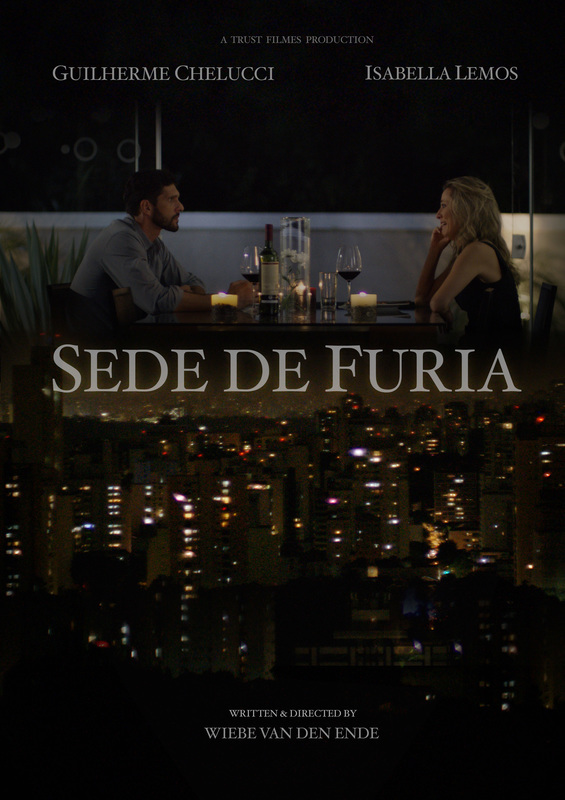 In the beautiful city of Sao Paolo a couple's romantic dinner is taking an unexpected turn. - Awards: Short to the Point 2016: Special Jury Award. A P'tites Madeleines Production. International release in July. DJ Geck-o is falling down his record case, drinks from a bottle and shrinks into a 7 year old kid who is guided through his trip by a 7 year old Funky Kitten. A Wiebe van den Ende production starring Hidde Simons and Thomas Wander Oerlemans. In a deserted forrest two colleagues are debating changes in their organisation. Putting their long lasting friendship to the test. After meeting in a club Daniel and Liz wander through Amsterdam discovering the city, each other and life itself. The illitrate librarian Dieter falls inlove with regular visitor Linde. In the attempts to impress her with stories he makes up on the spot she discovers his talent for storytelling. An inner monoloque explains why he does everything in his power to piss his girlfriend off.